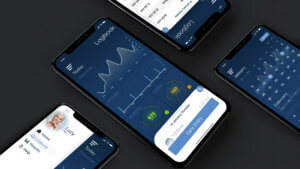 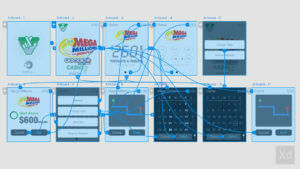 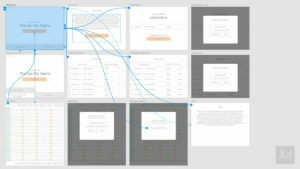 Design exercise of the logbook screens for an app to handle logging of glucose, insulin, carbohydrates, exercise, etc. 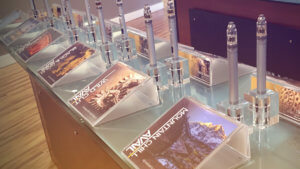 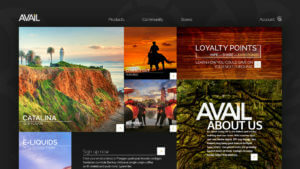 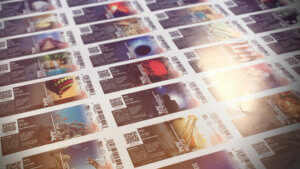 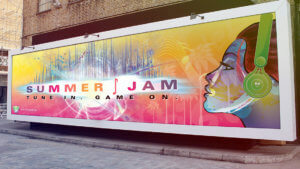 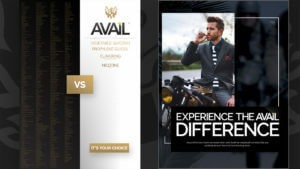 to be visually appealing and user friendly as well as accompanying print materials. 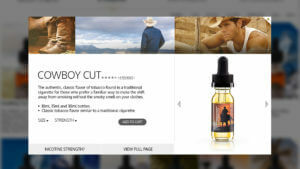 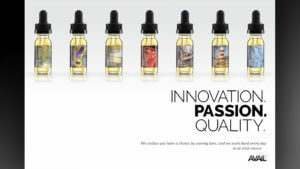 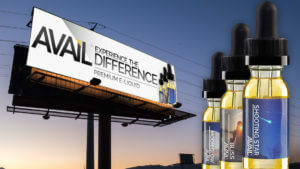 Branding and design overhaul for an emerging vaping brand, including in-store messaging and display design, out of home, online presence and package redesign. 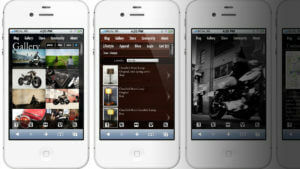 The work helped Avail grow into one of the leading competitors in the industry. 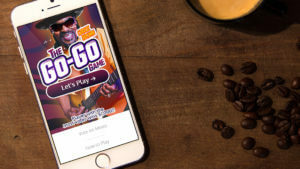 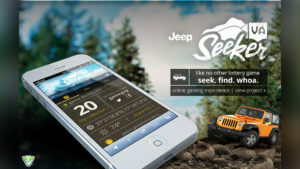 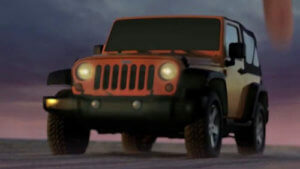 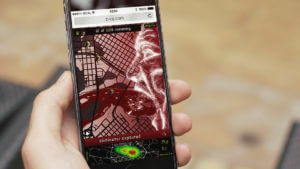 In this online game experience for the Virginia Lottery, players follow clues searching for virtual Jeeps hidden all over Virginia for prizes and a chance to win a real Jeep. 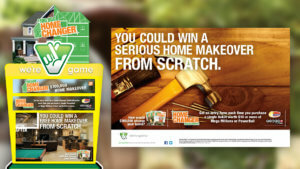 Reaching out to traditional Lottery players in a very non-traditional way, using messaging and visuals players were used to while shifting perceptions about what a scratch game is and what it could mean to the player. 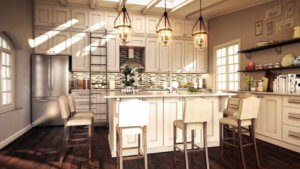 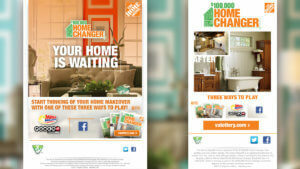 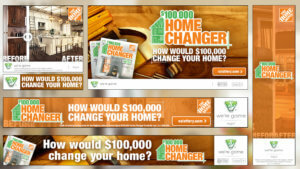 Partnering with The Home Depot we created an experience that allowed people to see how awesome their home could be. 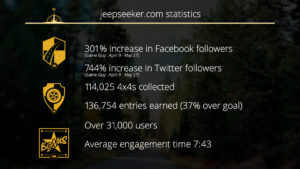 Average engagement on social platforms increased over 300%. 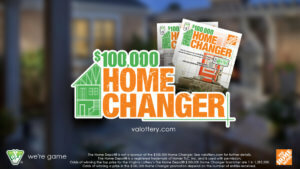 This campaign required visuals from the ground up including campaign logos, scratcher ticket design, point of sale, social media engagement pieces, physical and digital mailers, tv direction support and winner support pieces. 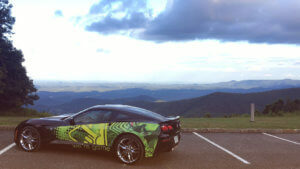 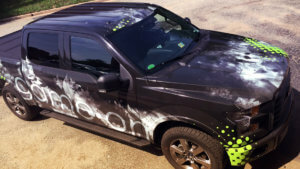 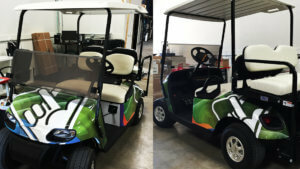 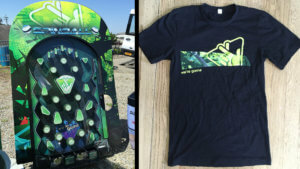 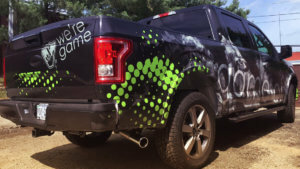 Meeting consumers of the Virginia Lottery in person with engaging vehicle wraps, carnival-style game wraps and t-shirt designs. 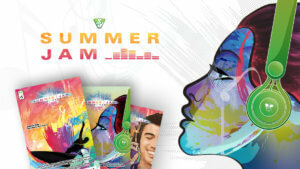 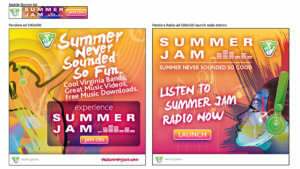 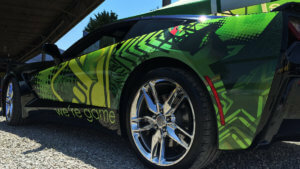 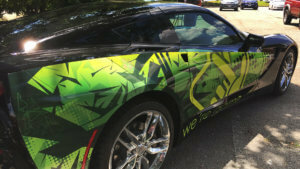 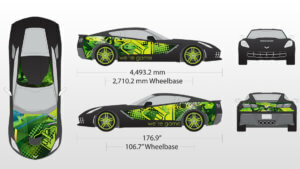 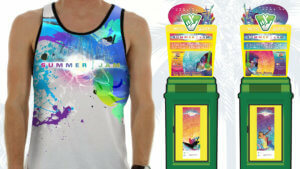 All designs are an extension of the Corvette and Cash Summer Promotion. 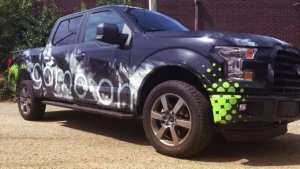 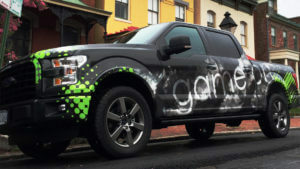 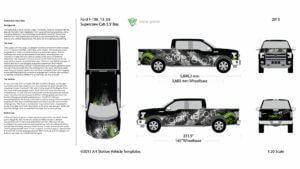 New design for Virginia Lottery’s Game Guy vehicle, a huge upgrade from a comical Jeep to a badass F-150. 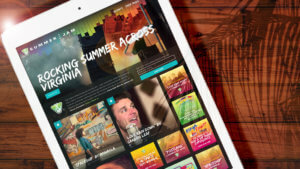 Giving a commanding and edgy presence to better engage consumers of a younger demographic at events and festivals throughout Virginia. 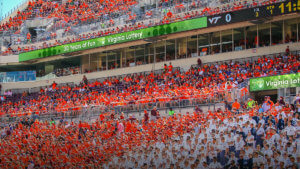 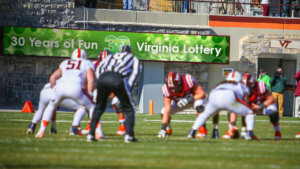 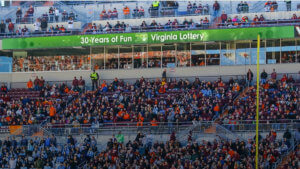 As part of the 30th anniversary of the Virginia Lottery, shown on video billboards in all major college football stadiums throughout the state. 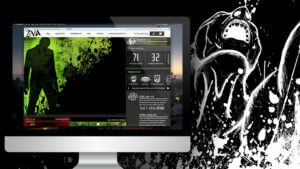 Featuring eye catching confetti and stipple animations to bring attention to the celebration. 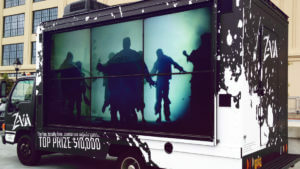 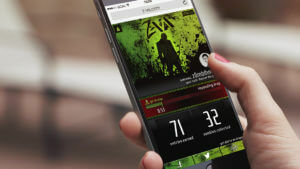 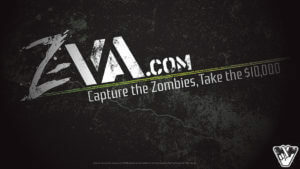 Fall 2013 Z-VA was launched, utilizing the storyline that Virginia has become a dumping ground for zombies, collecting them earns you entries towards a $10,000 grand prize bounty. 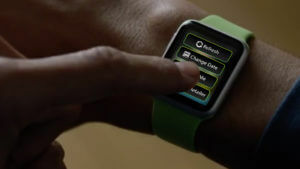 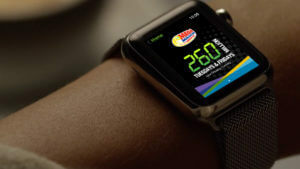 Apple Watch concept exploration to keep the always on-the-go Lottery user informed right on their wrist. 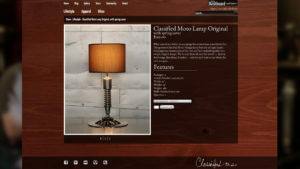 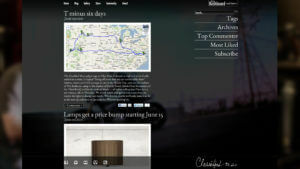 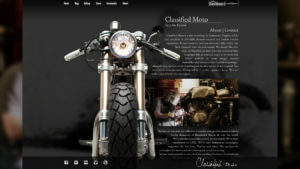 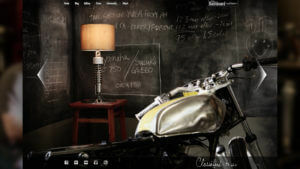 Award winning web redesign for Classified Moto with blog, gallery and online store. 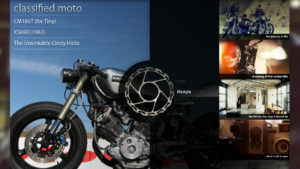 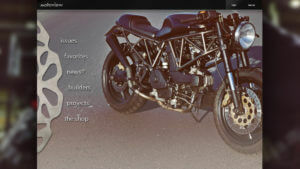 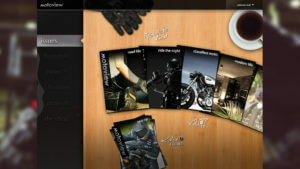 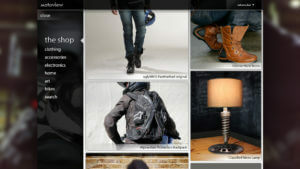 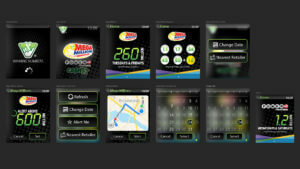 Brandcenter passion project, this tablet based digital magazine project is designed for the modern motorcycle rider. 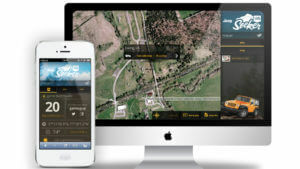 Keeping them informed, engaged and able to interact with the riding community. 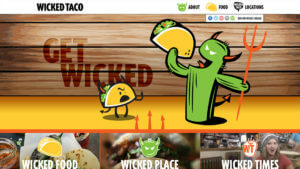 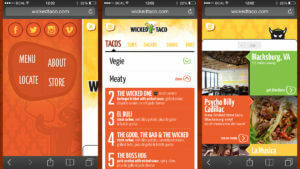 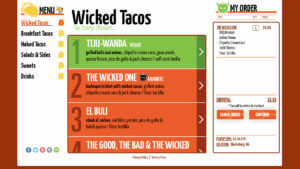 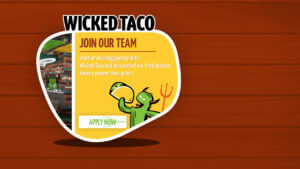 Website design and launch for a new taco restaurant brand, fully responsive design with online ordering functionality. 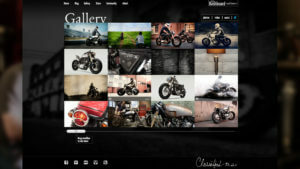 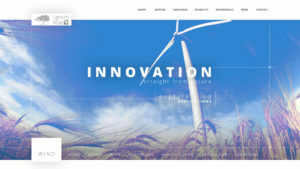 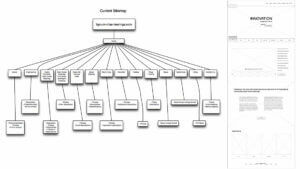 An exploration in an updated web presence and structure to give an unconventional industry product validity. 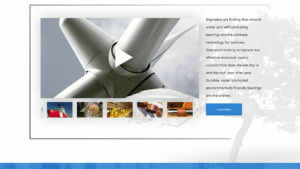 The hardest wood in the world turns out to be the perfect solution for complex engineering problems in large, industrial turbines. 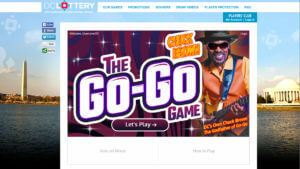 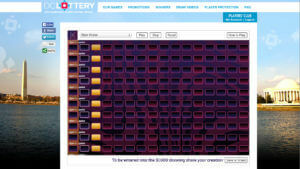 One of several online games designed for the DC Lottery to accompany scratcher campaigns in an effort to more deeply engage loyal players. 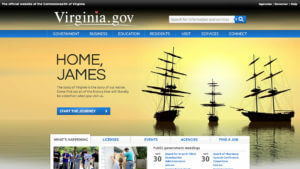 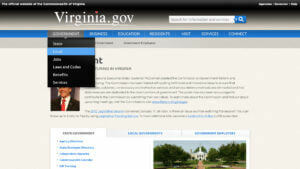 Redesign of the Commonwealth of Virginias main portal for resident and business dealings making interactions online easy and up to date with the times.